Track your story in real time to see what’s being reported about you and who your message is reaching with online media monitoring. 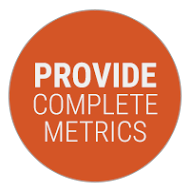 We monitor nearly 100,000 news websites and provide complete metrics—including unique visitors per month and publicity value—for each article delivered to your software dashboard. Cision delivers more than 2 million stories daily. 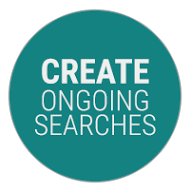 Create ongoing searches for millions of online publications and news websites, or run ad hoc searches in our extensive media archive to find the articles you need.